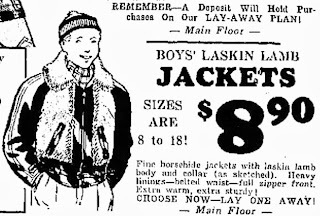 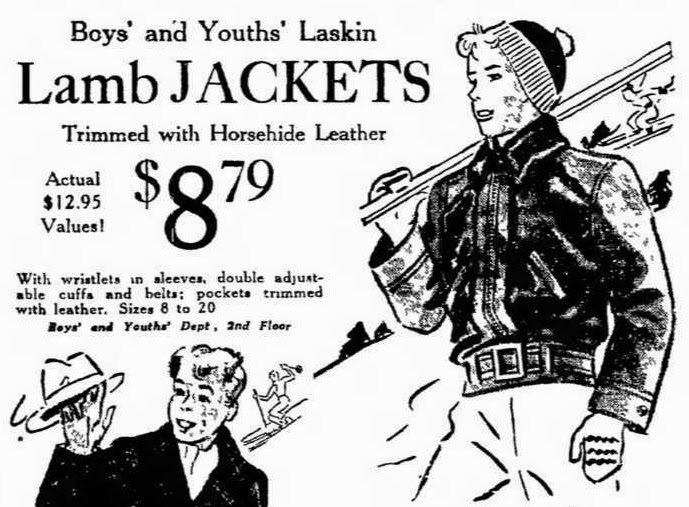 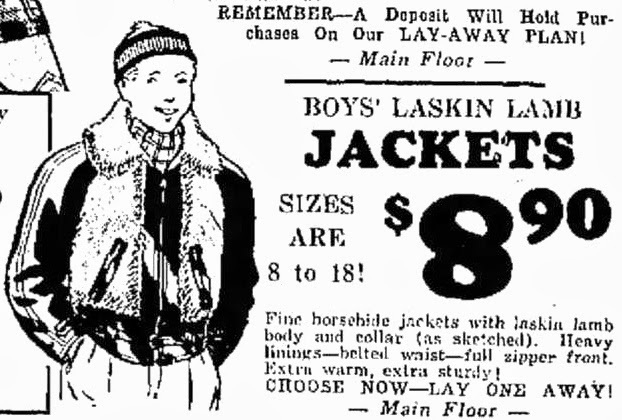 1937 was the peak of the Grizzy's popularity. 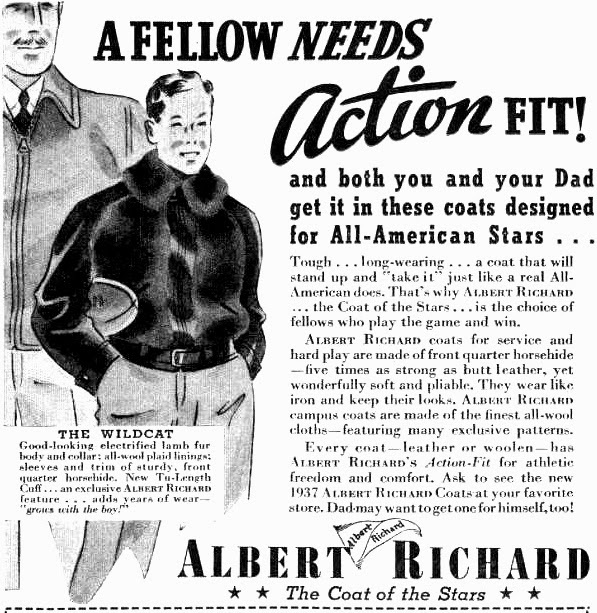 Albert Richard "The Wildcat". 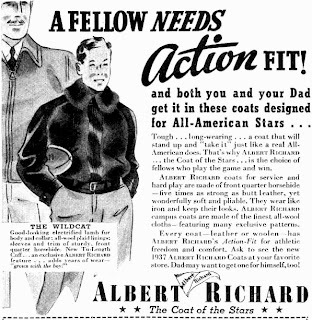 Albert Richard played up football connections heavily with their marketing in this period, sending football premiums out with their products. 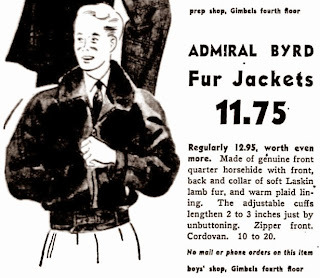 Another by a big manufacturer: Admiral Byrd. 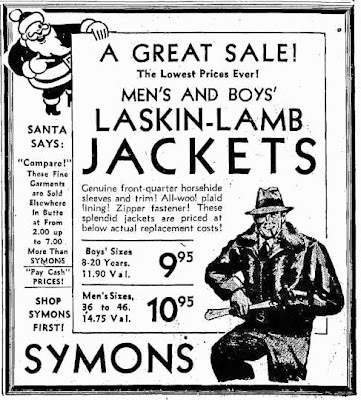 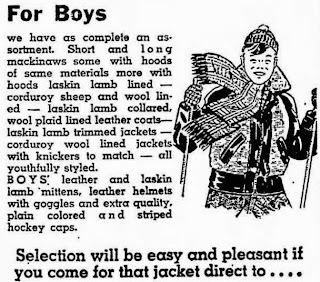 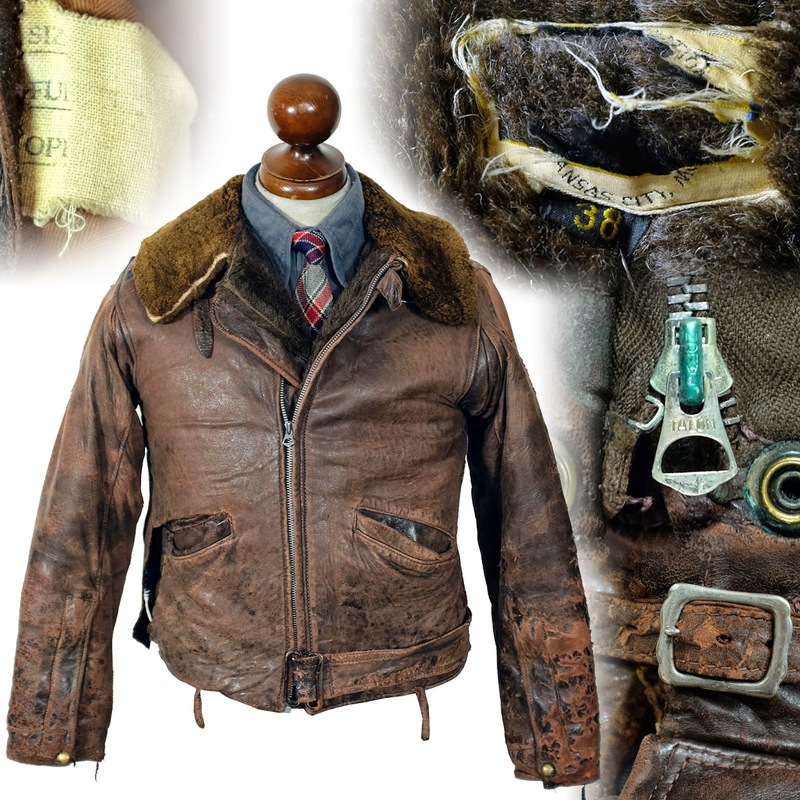 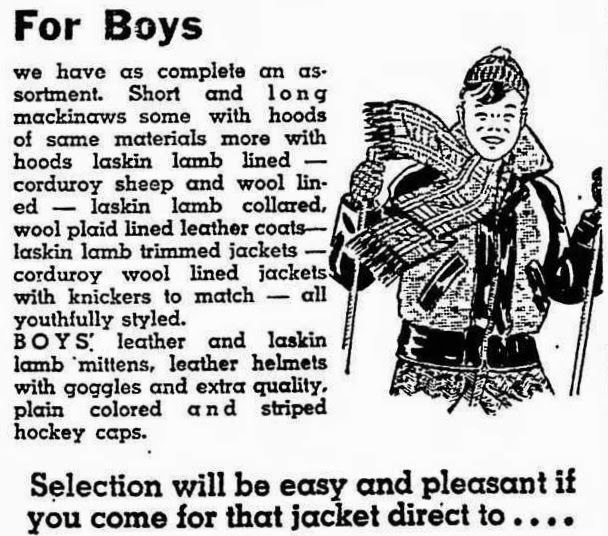 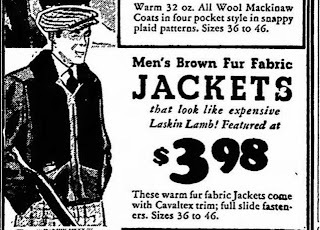 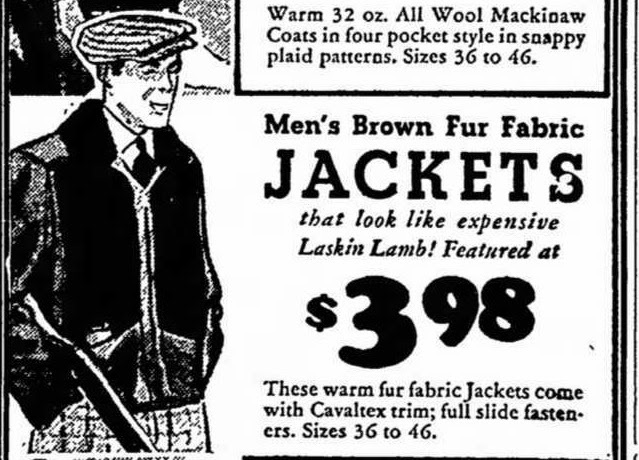 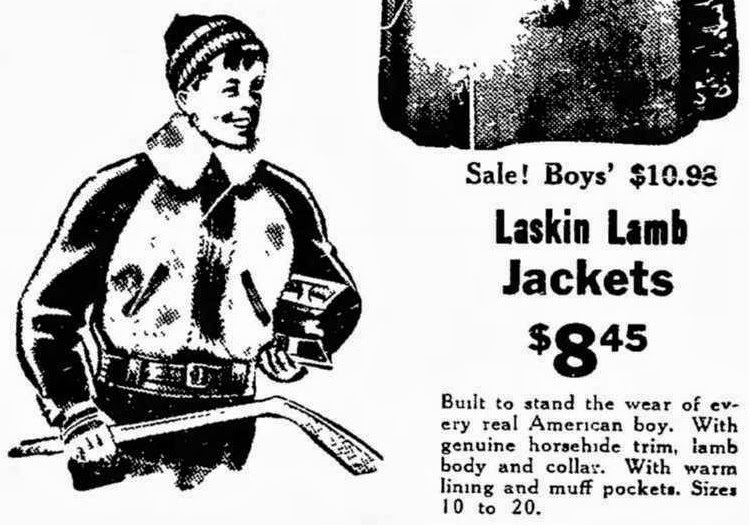 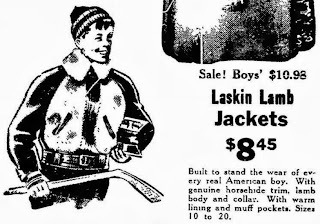 Even in the 1930s, there were cheap-o versions made, probably of comparable quality to the inexplicable vinyl grizzly replicas coming out of China you see listed on eBay. 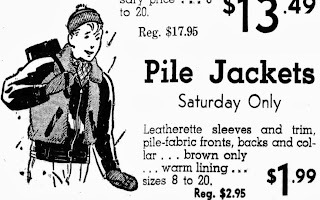 Instead of leather, leatherette, and instead of mouton, some kind of pile fabric. 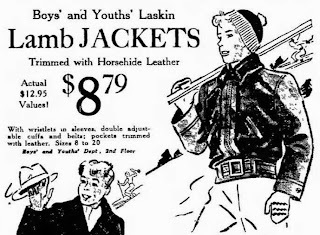 I bet not many of these survived. I view the presence of inexpensive knockoffs as an indication of the popularity of the style at the time.